She looked so lovely for her First Holy Communion Portraits! Just beautiful! Here are a few images from her portrait day. 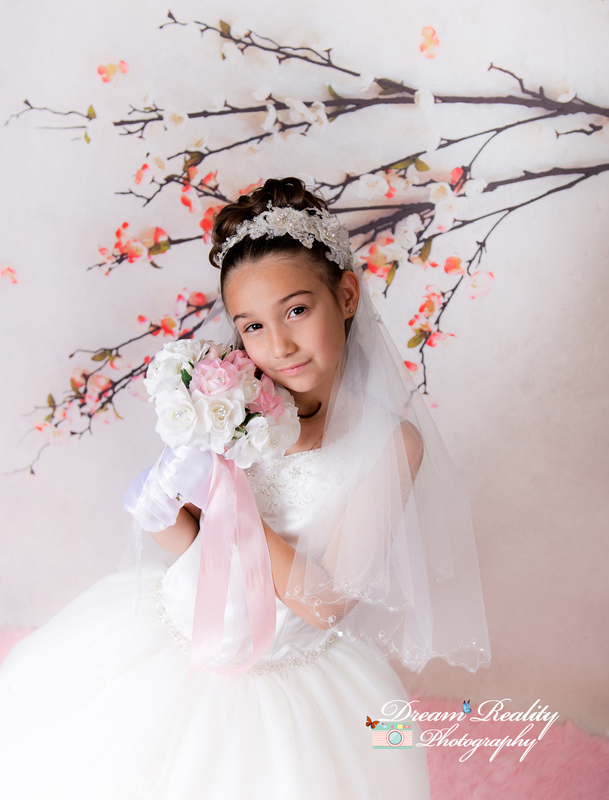 Booking First Holy Communion Sessions mainly within Middlesex, Monmouth, Somerset, Mercer, Essex,& Ocean Counties in New Jersey (NJ). 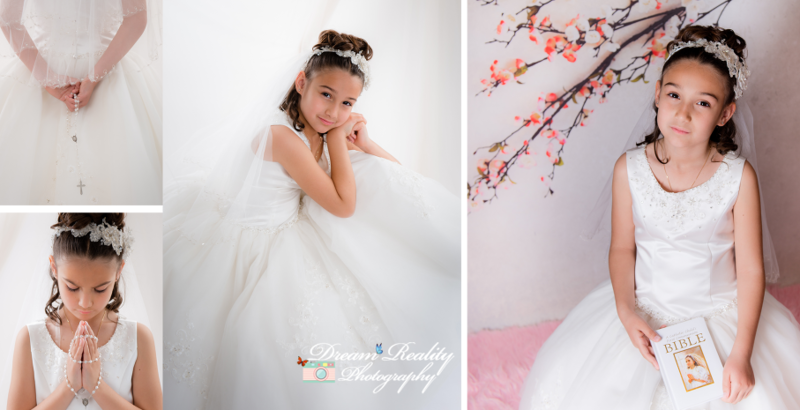 Dream Reality Photography specializes in maternity, newborn, twin newborn, baby, children, and family photography in NJ. We are located in Middlesex County, New Jersey. We are a home studio and we are available for In-home sessions and On-location and beach portraits. Dream Reality Photography travels to all maternity, newborn, baby, children, and family portrait sessions. We are available mainly within Middlesex, Monmouth, Somerset, Mercer, Essex,& Ocean Counties in New Jersey (NJ). Visit our photography website here to view more of our newborn photography, maternity & children photography. To schedule and create your personalized session, email us at dreamrealityphotography@gmail.com or call our studio at 732-952-8346. We are available for Studio and On Location | In- Home sessions. We are located in Jackson, NJ and serve all Middlesex County, Monmouth County and Mercer County & The Tri-State Area.